Go to Catalogue AU for the current Coles Catalogues. 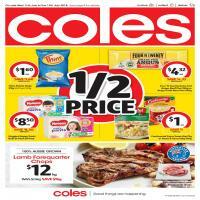 Coles Catalogue is the weekly online lookbook of grocery and featured Coles deals. Be a member to be informed about the promoted products and online shopping prices. 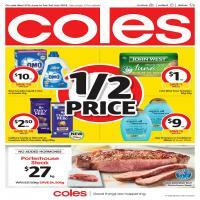 We prepare the top deals of Coles for you everyday. Share your experiences about latest news about Coles stores as well.